I had a couple of events to attend recently, and was at a total loss on what to wear. Due to my foot injury last year, wearing anything but these sneakers was not an option. I was hoping to wear a short, fitted dress for the sporty, flirty look that many celebs are rocking, but it wasn’t right without black and white sneakers. A maxi dress seemed like a safe idea, but the few I own have longer hems that were meant to be worn with heels. Since I didn’t have enough time to get one altered, I turned to Rent the Runway. This dress ended up fitting me perfectly, and for a $30 rental price it’s a good deal. It was perfect for my small-busted 5’2” frame, and it barely grazed the ground when I wore it with sneakers. For petites that don’t have any foot issues, flats would be perfect! I paired it with a soft cardigan for one event and an edgier pleather jacket for the other. 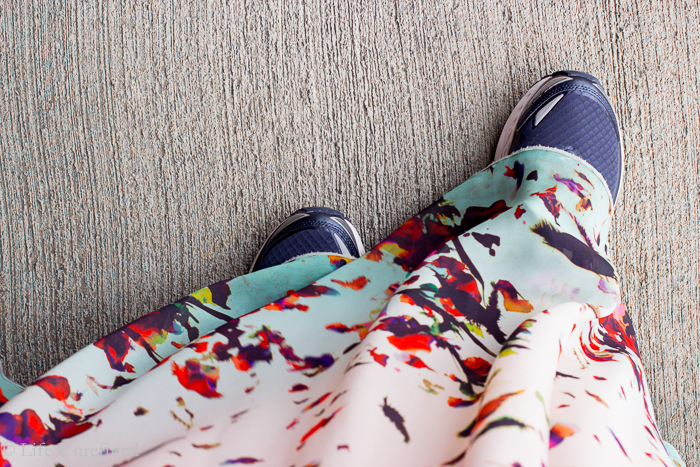 Readers – do you have any ideas on what I can wear to more formal events with my sneakers? I would love your help!! To be honest I love that you wore sneakers. 🙃 Wish I knew of some other sneaker friendly formal dresses! I think you wore that dress with sneakers well, my friend! And in answer to your question, perhaps not for a truly “formal” event, but something more in-between, I like maxi skirts. They are a little easier to fit than a dress, since you can pull them up or down a couple inches so the bottom hits where you want. Is there a way to sufficiently dress up pants (like a lady tuxedo / fancy jumpsuit or something) to pull off at an event? I am sure if anyone could rock it, you could. 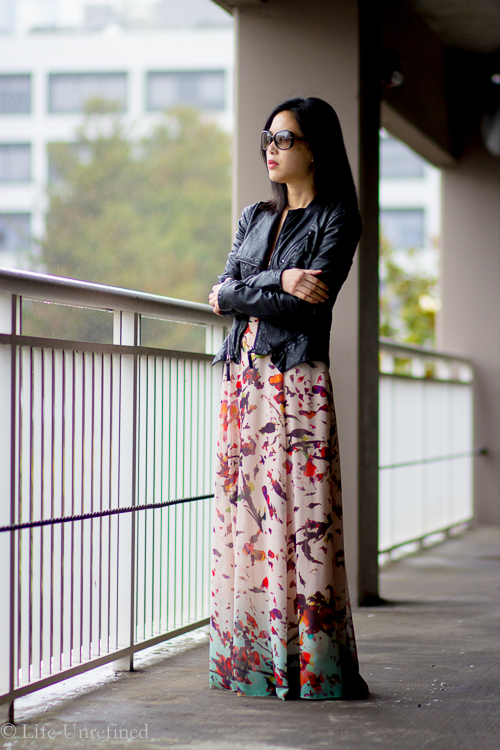 Maxi skirts are a good idea! Hm…maybe wide leg pants…thank you for the inspiration! What about a jumpsuit? With the right jewelry and a ponytail?